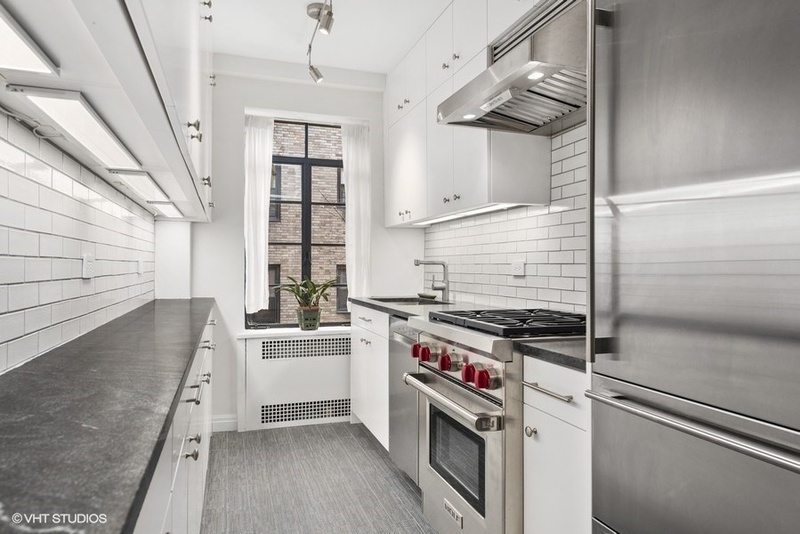 Stunning and spacious 3br/2ba with washer/dryer, low maintenance and a prime Upper West Side address! Gut renovated just over 2 years ago and barely lived in since, this triple mint home checks all of your boxes and then some! The apartment’s gracious entrance foyer opens up into a sprawling living and dining space, accented by oversized attractive casement windows providing generous natural light and treetop views over West 75th Street. The corner master bedroom was reconfigured to create an enormous new walk-in closet. The luxurious master bathroom is surrounded by floor-to-ceiling marble tiles and features a walk-in shower and attractive Kohler fixtures. The windowed kitchen features a large Sub-Zero fridge with double freezer drawers, Wolf range and Bosch dishwasher, as well as abundant custom cabinetry that extends to the ceiling and pristine Jet Mist granite countertops. 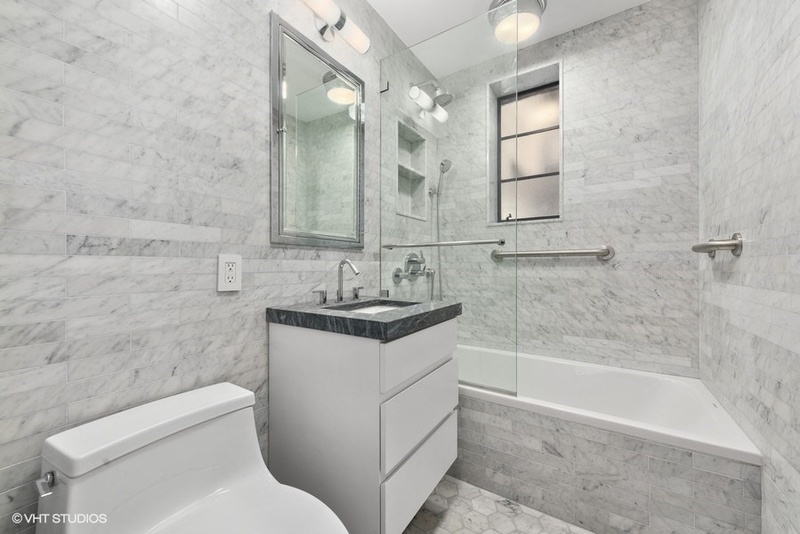 The second and third bedrooms are generously-sized with good closet space and the gorgeous guest bathroom features floor-to-ceiling marble tiles, Kohler fixtures and a Duravit soaking tub. 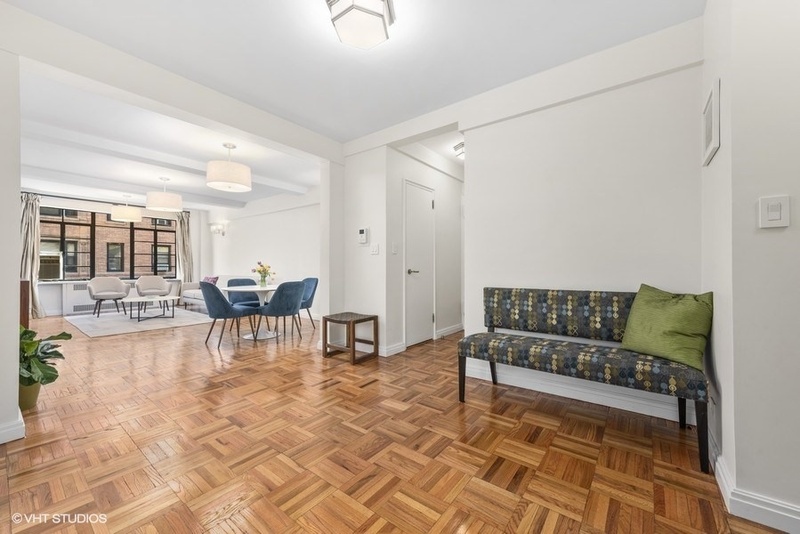 Rounding out the features of this apartment are a large dedicated washer dryer closet, new electrical and plumbing, new radiators, refurbished casement windows with new hardware, beamed ceilings and immaculate refinished hard wood floors. 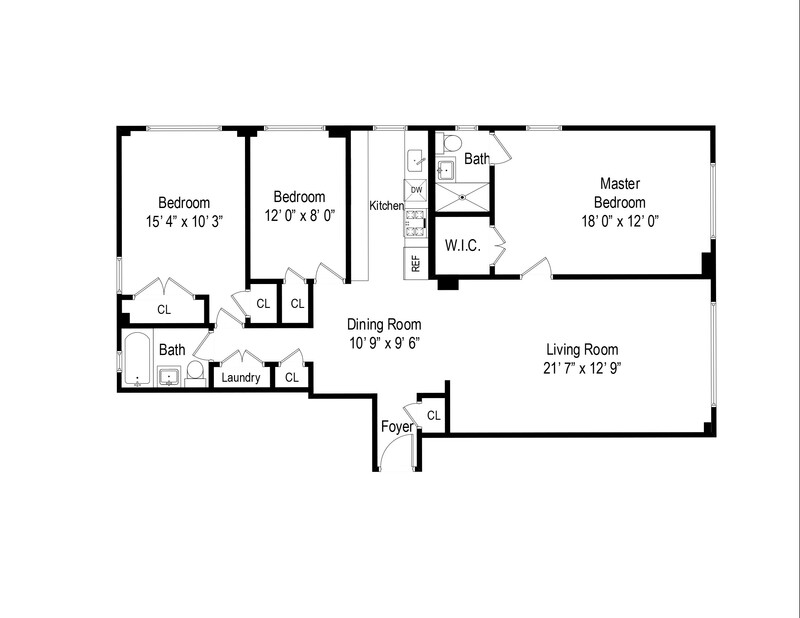 Private basement storage and bike racks will also convey with the unit at no extra cost. 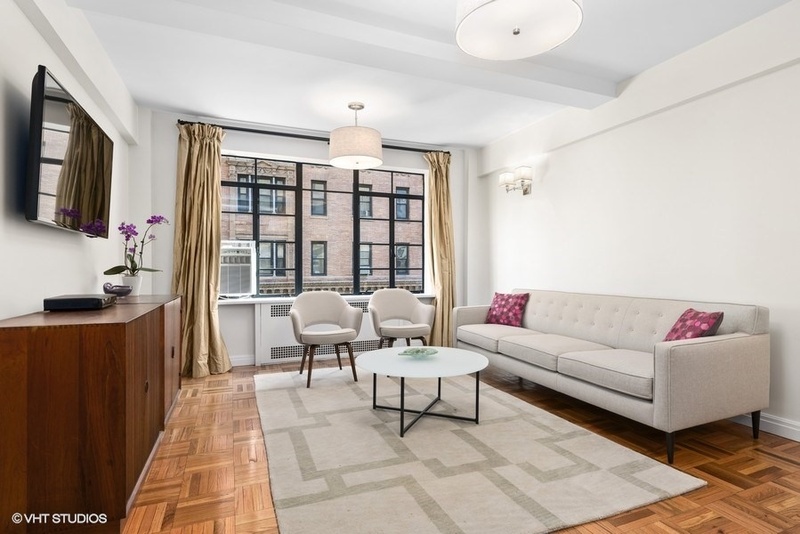 315 West End Avenue is an expertly managed pet-friendly boutique co-op with robust financials and low maintenance. 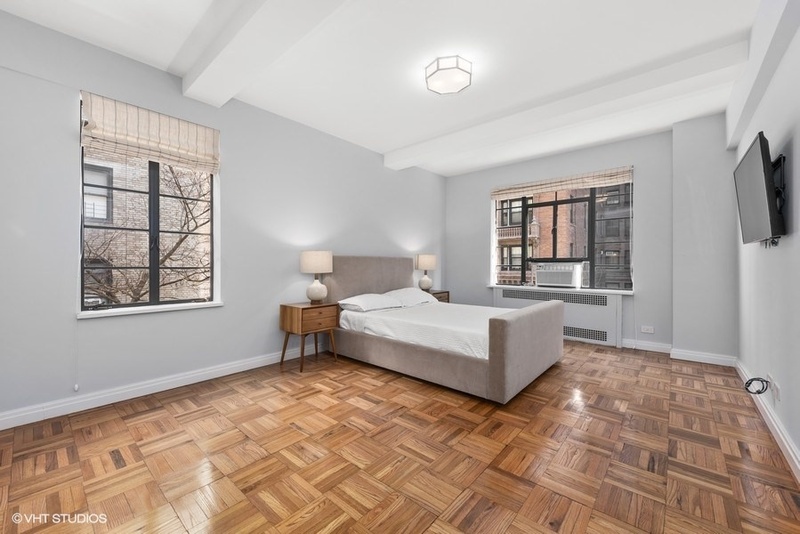 Presently zoned for PS 87, the location is among the most desirable on the Upper West Side. 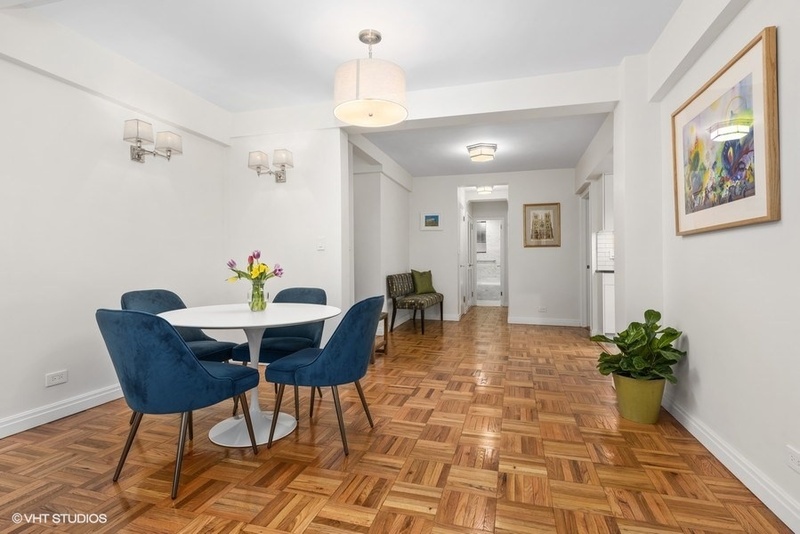 It sits one block to Citarella, Fairway and Riverside Park, and a short walk to Trader Joes, Zabars, Lincoln Center, Central Park, the 1/2/3 and B/C train stations, multiple bus lines and the restaurants, bars and boutiques that make the West 70s one of the best places to live in the City.